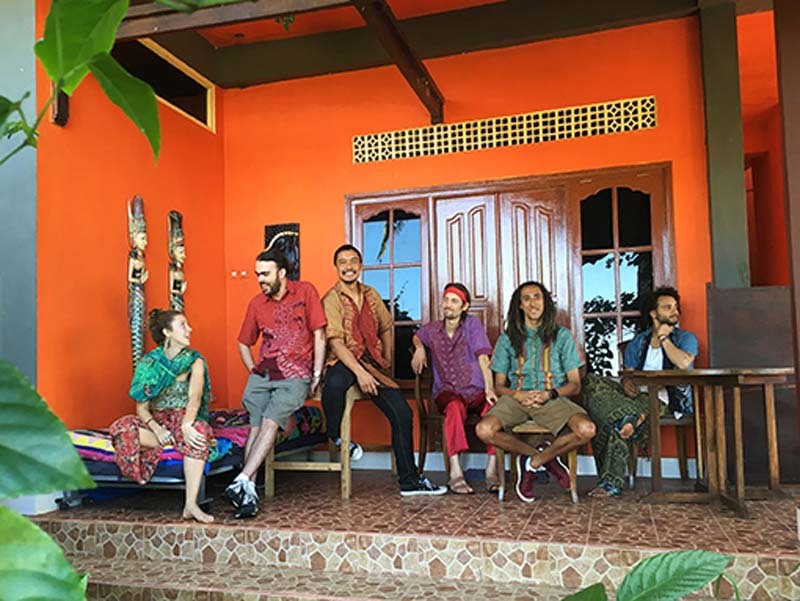 The Hunters are a force in world roots music adored for frenetic choreographies and Indo Pacific dance grooves, led by multi instrumentalist Rendra Freestone, whose blood roots lie in the folk cultures of Sumatra, Indonesia. Body percussion is perhaps the easiest way to have fun with rhythm. It follows simple steps that allow total beginners to engage in complex polyrhythmic sequences, originates from traditional cultures in Indonesia, The Pacific, Africa, Germany and Russia. Suitable for all ages.